CAB Cable Rings and Saddles deliver safe, strong and durable support for all types of electrical, communications and control wiring. They perform as a high quality mini-cable tray system for a fraction of the cost of cable tray. 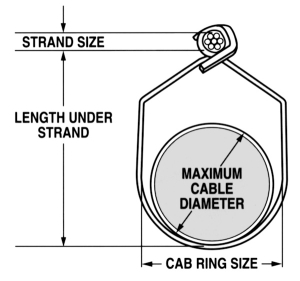 CAB Cable Rings install quickly and easily for large labor savings on the job site. They install in seconds and the innovative design provides a strong, tight grip of the CAB Ring to the messenger wire. This allows cables to be pulled long distances quickly and easily. The wide load bearing area of CAB Saddles provides extra cable support and protection. 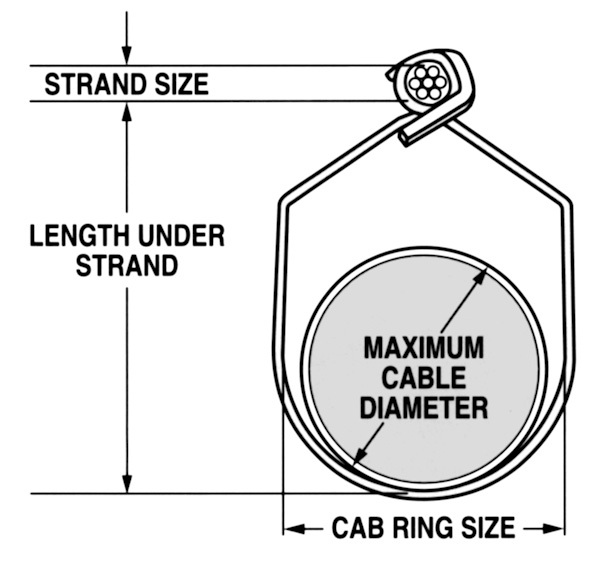 CAB Cable Rings and Saddles have plenty of capacity for the support of AC cables or large bundles of string wiring. 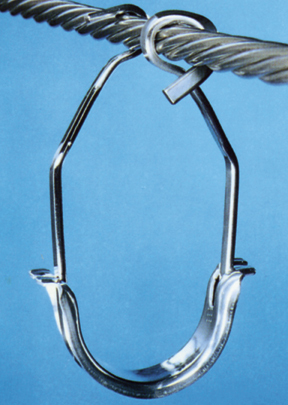 CAB Cable Rings and Saddles offer significant cost savings compared to cable tray. Initial material costs are much lower, plus labor costs are reduced during installation. In future years, CAB Cable Rings and Saddles offer easy access for additional wiring, troubleshooting or maintenance tasks. CAB’s PVC Plastisol coating virtually eliminates slippage and movement of Cable Rings after installation.This is due to the molding action of the PVC coating to the individual strands of the messenger wire within the attachment section of the Cable Ring. 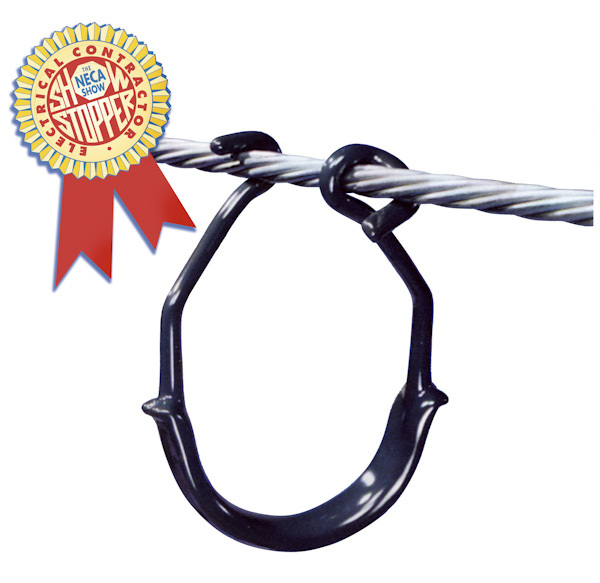 This improved gripping action assures uniform spacing of Rings which provides a safer cable support system. 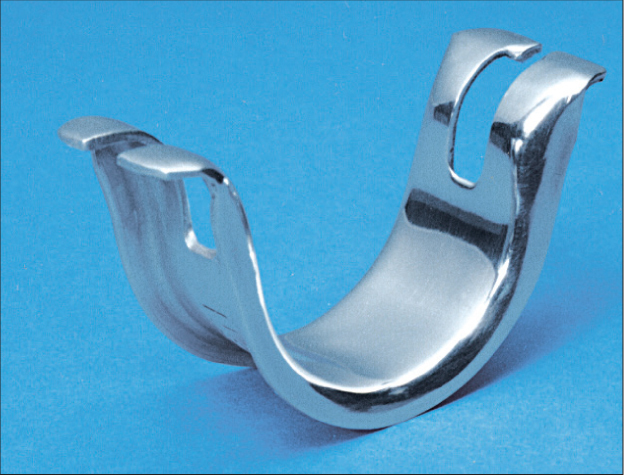 For maximum corrosion resistance, CAB Saddles are manufactured from aluminum, brass, or stainless steel.